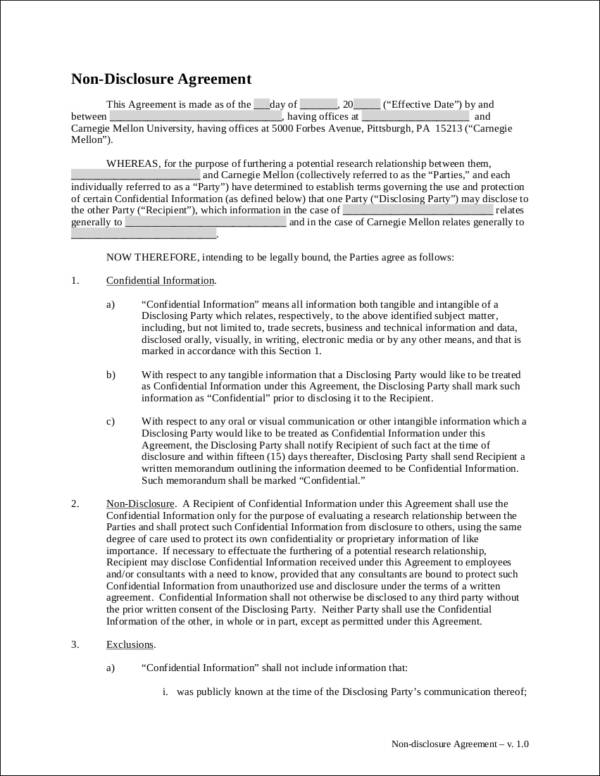 The confidentiality of information that will be used for particular agreements between two or more parties is essential to be honored as there are details that are necessary to only be kept between the people or bodies who are a part of the agreement. This is the reason why a non-disclosure agreement is important to be present during transactions as it can serve as a legal contract that specifies confidentiality. Creating a non-disclosure agreement will be easy if you can particularly outline all the materials, information, and other private knowledge that you would like to keep restrictions only to the parties involved. 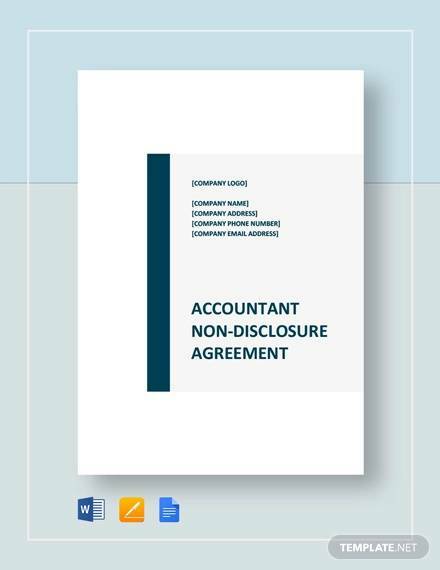 If you are unaware of how to create a non-disclosure agreement, we have collected downloadable samples to serve as your reference. 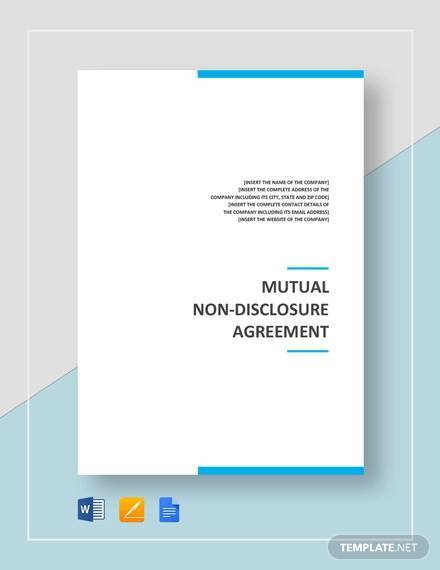 Since parties agreed to not disclose any information to people outside the transaction, it is only imperative for a non-disclosure agreement to be created in an outstanding and well-planned manner. Always be knowledgeable of the following if you are already in the process of creating the non-disclosure agreement that you and other parties will use. 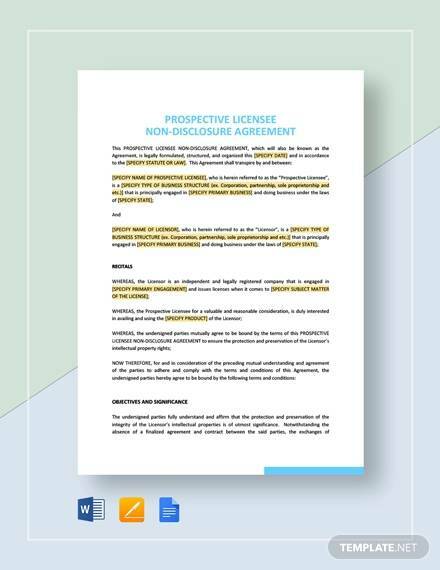 The main purpose of the non-disclosure agreement is to provide a platform where a relationship that is strengthened and founded on confidentiality may occur. This is the main reason why information that is considered proprietary should only be known by the people who are transacting with one another. 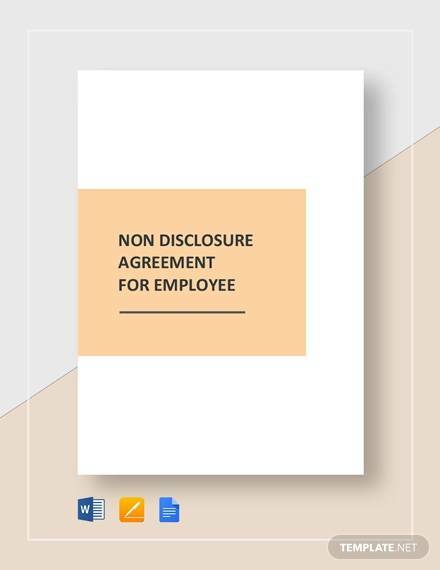 Do not be confused whenever you are given a document that is supposed to work on a non-disclosure agreement but is not named or tagged as such. There are a variety of document titles that may also refer to non-disclosure agreements which include confidential disclosure agreement, secrecy agreement, and any other legal contracts that are focused on confidentiality. 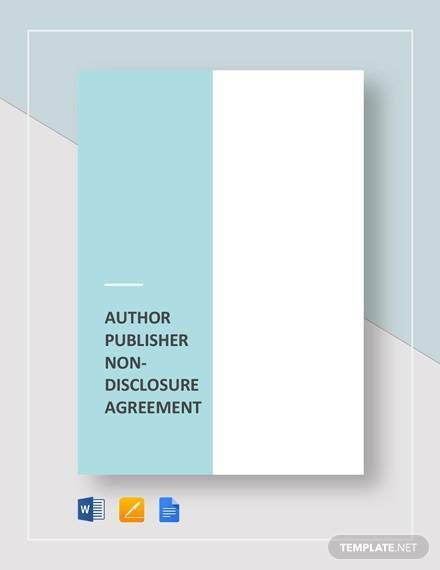 Creating a non-disclosure agreement usually starts when there are transactions, activities, or projects that will occur between entities, may they be companies and/or individuals. The main reason for doing this is to ensure that all parties are aware that they should protect the potential of the business relationship by keeping every detail of the transaction just within themselves. There are different ways on how a non-disclosure agreement may be used. 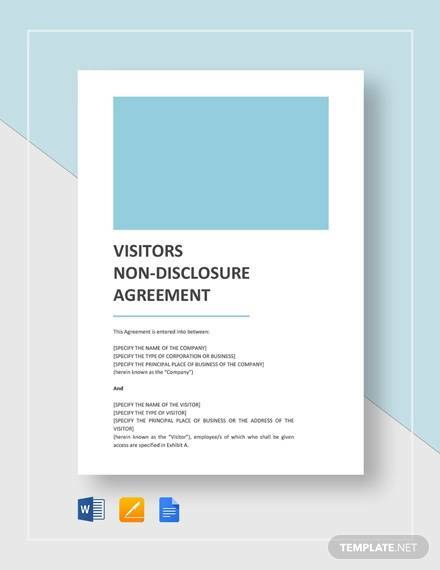 The main function of a non-disclosure agreement has a wide range of usage, which is why the information present in this document usually contain clauses that can be interchangeable depending on the particular purpose where it will be used. 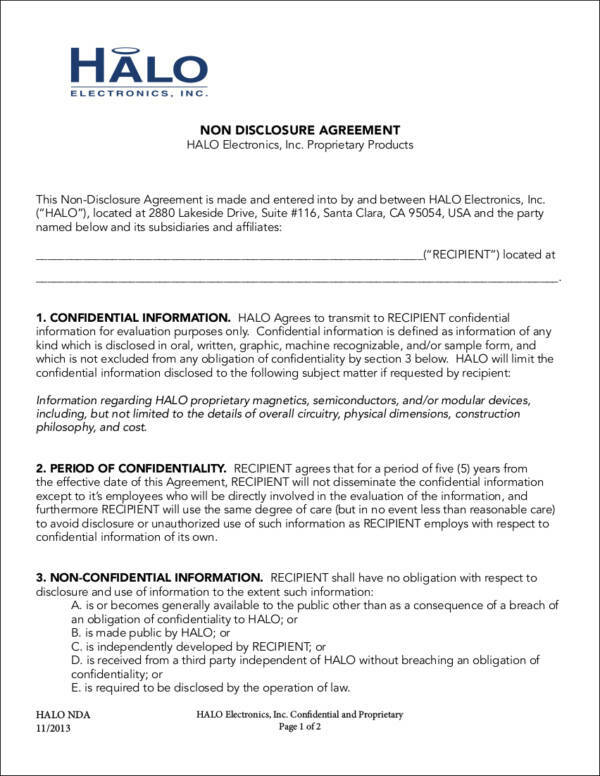 Here is how you can create a highly usable non-disclosure agreement. 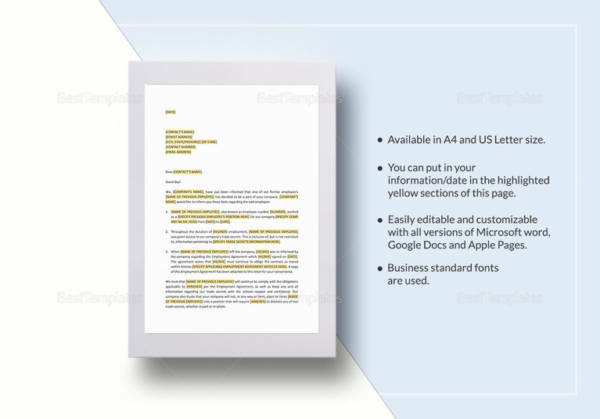 Within a document, make sure that you have an outline of the information about the entities involved in the agreement. Define the details in which confidentiality is necessary to be applied. 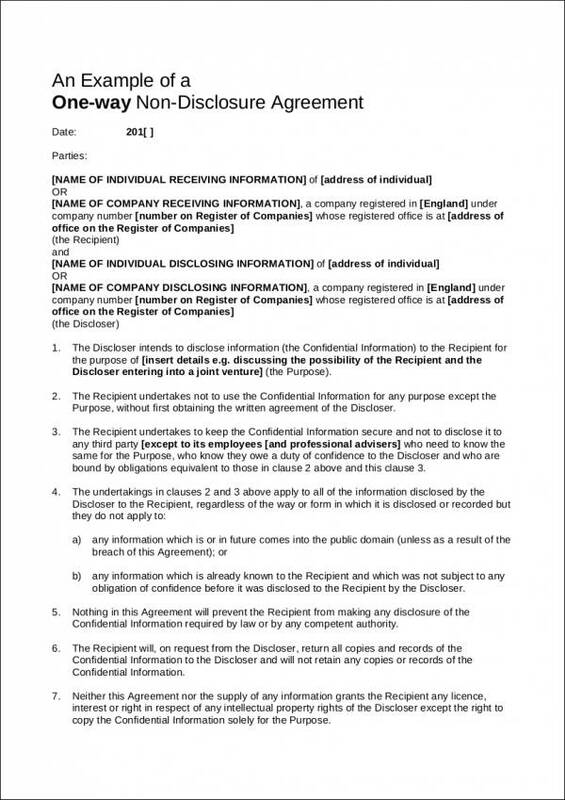 List down the coverage of the confidentiality agreement and present them within a particular disclosure agreement. Be precise with what is needed to be excluded from the agreement depending on the restrictions that have been agreed upon by all parties. The legal regulations and laws as to which the transfer restrictions have been patterned in. The conditions, limitations, terms, and scope of the confidentiality agreement. The number binding years where the document is considered effective for implementation. The obligations of each party and the specific actions that should be executed should the non-disclosure agreement and its content is abided. 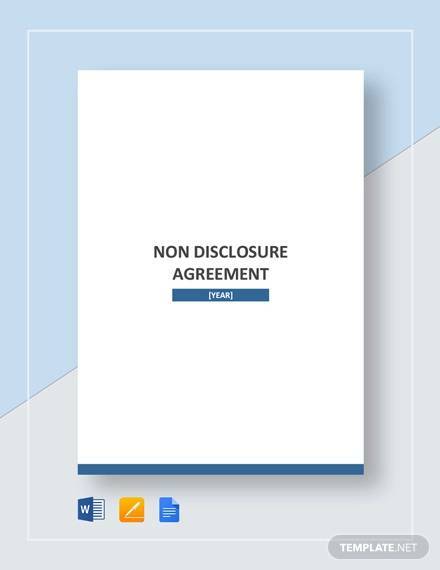 A non-disclosure agreement can help businesses a lot to ensure that a smooth flow of the transactions can occur without risking the confidentiality or privacy of each party. 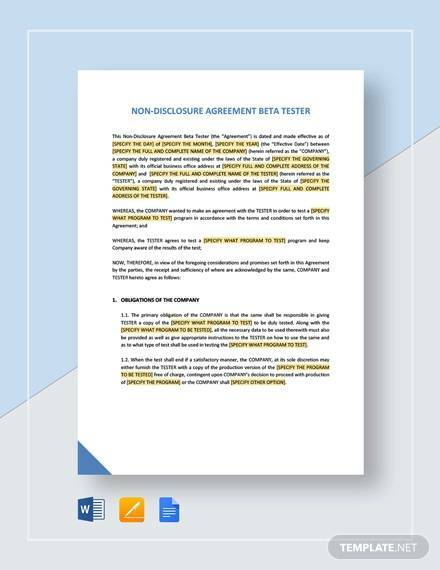 If you can create an effective non-disclosure agreement, it is for sure that you are starting the particular transaction in a great and professional manner.